VR-knit.com was initially released in November 2017 as an app for showcasing SHIMA SEIKI's original knit collection as 3D images in virtual space. Knitwear can be browsed by trend theme and rotated 360°, and with the use of VR goggles, the collection can be enjoyed in 3D. Traditionally, fashion trend collections involved prototype samples designed and produced each season worn by models at fashion events. With VR-knit.com, collections can be viewed anytime, anywhere, without limitations in time, place or opportunity. All knitwear featured in VR-knit.com is planned, designed, and simulated using SHIMA SEIKI's 3D design system <SDS-ONE APEX3>. Such digitized knitwear is attracting attention as a tool for advancing IT in the fashion industry. Furthermore, simulation with APEX3 becomes the basis for data to be used for actual programming of dedicated industrial knitting machines (computerized flat knitting machines). Until now, it was common for apps to simply allow for viewing of fashion designs in virtual space. Now, by linking virtual designs to actual production, VR-knit.com presents a production model for IT-based 21st century manufacturing. 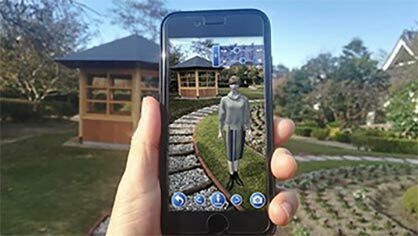 AR (augmented reality) function allows a virtual model wearing SHIMA SEIKI original knitwear to be viewed within the user's actual surroundings, offering an even more effective "real world" presentation of virtual knitwear. The model can be viewed from all angles, and the intensity and direction of the light source can be adjusted as well. Screenshots can be taken of the virtual model in AR mode as well. 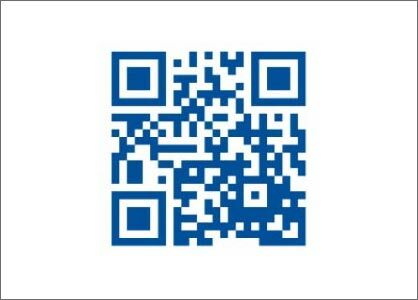 Supported for iOS, Android device, Windows PC, and Macintosh. To download the app, visit the official website www.vr-knit.com, or access the respective app store and search for "VR-knit." 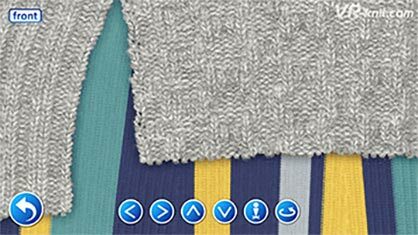 The VR-knit.com app is free of charge.